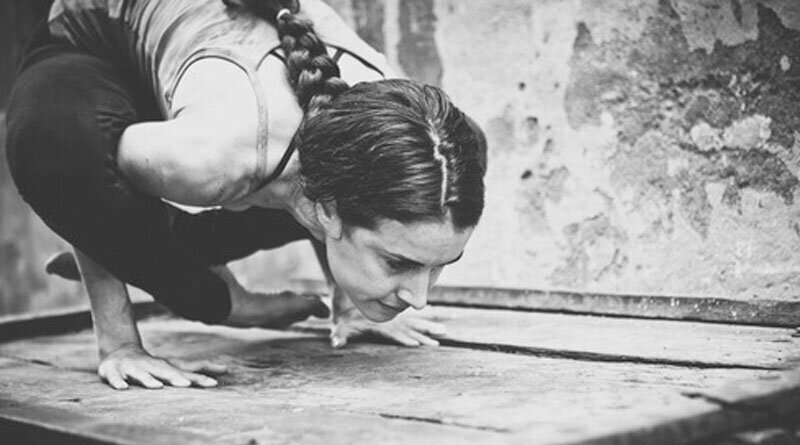 Paschimottanasana (pash-ee-moh-tan-ahs-anna; Sanskrit: पश्चिमोत्तानासन; IAST: paścimottānāsana), Seated Forward Bend or Intense Dorsal Stretch is an asana. Together with Padmasana (lotus), Siddhasana (half-lotus) and Vajrasana (lightning-bolt pose), this asana is an accomplished asana according to the Shiva Samhita. It was advocated by 11th century yogi Gorakshanath. 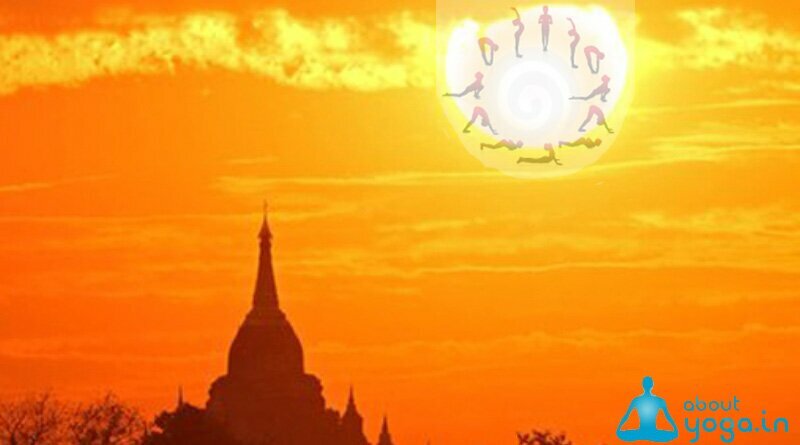 The name comes from the Sanskrit words paschima (पश्चिम, paścima) meaning “west” or “back” or “back of body” and uttana (उत्तान, uttāna) meaning “intense stretch” or “straight” or “extended” and asana (आसन) meaning “posture” or “seat”. 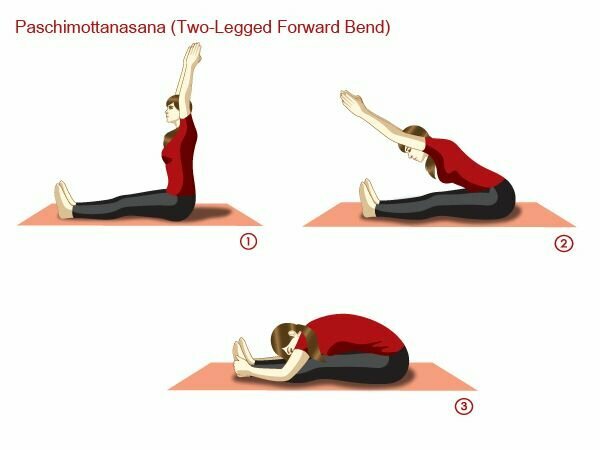 A similar frontbend is Uttanasana (a standing front bend). Paschimottanasana enables much easier rotation inward or outward of the legs, abducting or adducting them at the hip, flexing or extending the knees, or enacting plantar or dorsi flexion of the ankle. These variations can be performed either as a combined stretch, to change emphasis on different tissues, or simply to take the mind off the hamstrings and lower back stretch. They can be used rhythmically to aid in relaxation. Sit up straight with your legs together, stretched out in front of you. Point both feet straight up towards the ceiling. Be sure you are sitting straight up on the sitbones with your spine straight. Many people benefit at this point by removing the flesh from underneath the sitbones so as to help remove curvature in the spine. Inhale, and stretch your arms up over your head. Following the direction of your hands, at the same time lengthen the entire spine upwards. 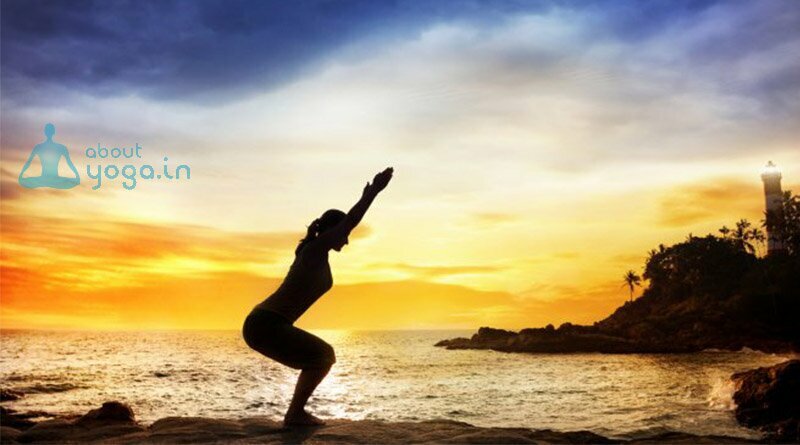 Exhale and bend forward from the hips keeping your spine as elongated as possible and reaching towards your feet with your hands as you come down. If you can reach your feet, the ideal hand position is to wrap your index fingers around the big toes, with the thumbs resting on tops of the big toes. If you cannot reach your feet yet, let your hands fall comfortably on top of the shins or thighs, or alongside the legs on the floor, or wherever they can comfortably rest. For this posture, try to avoid a lot of curvature in middle part of the spine. It is best to keep the back more straight, although not rigid, and bend from the hip area. Be sure to keep the feet pointed straight up towards the ceiling and together. Once in position, you can gently pull with the arms on the feet or legs, stretching the head more towards the feet and giving an additional stretch to the spine and backs of the legs. As you continue to hold the posture, relax as much as possible, especially in the shoulders and hips. With each exhale let your breath do the work – ideally the abdomen should fall closer toward the thighs, the chest toward the knees and the head towards the feet. Hold the asana for 30 seconds at first and work up to 5 minutes or more. To come out of the seated forward bend, inhale and stretch your hands past your feet, come up with a flat back stretching your arms and spine up as your body comes up. Exhale and relax the arms down. 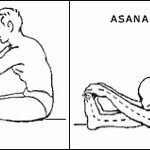 Because in the West we tend to sit on soft, comfortable furniture, this deceptively easy-looking asana can take a long time to perfect. The muscles of the hips and backs of the legs are very powerful and can take awhile to loosen before one can come fully into this pose. 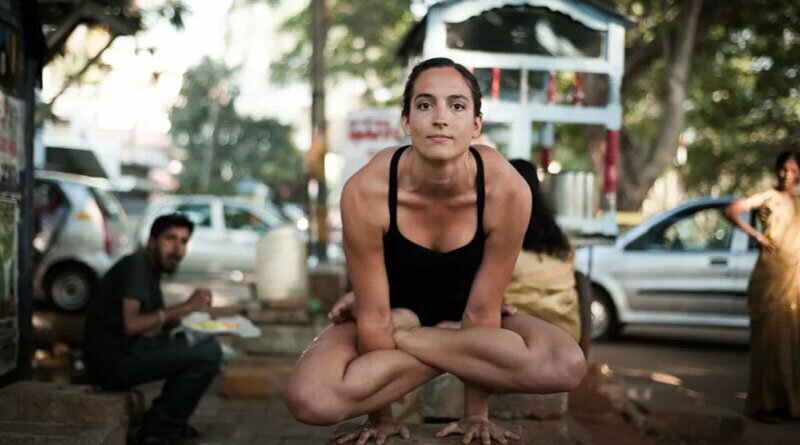 However, you can get the proper benefits of the posture by holding as still as possble at whatever stage you are at, with the understanding that with regular practice over time you will be able to make significant progress in this asana.